Though Purdue officials have bowed in recent years to faculty criticism that many international students aren’t qualified or prepared to come to school in West Lafayette, a pair of graduates from China have started a company which could help assimilate Asian students. It’s call We-YouBond, and it hopes to enroll 40-50 Chinese families this fall in a sort of pay-for-friendship model. Spokesman Noah Scott says incoming Chinese students would be partnered with a current Purdue junior or senior, who’d be their liaison to campus. 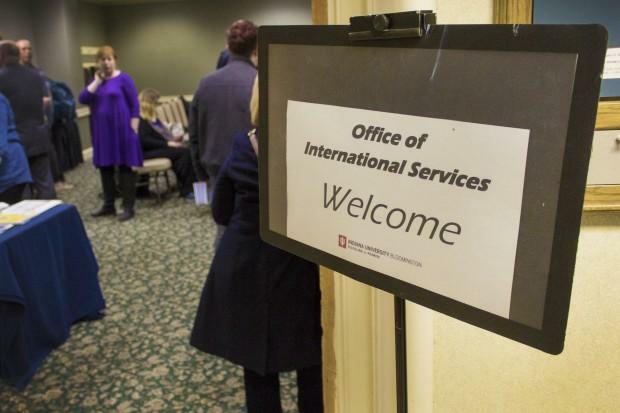 Officials with the Indiana University system say President Donald Trump’s immigration and travel executive order won’t change the university’s policies. 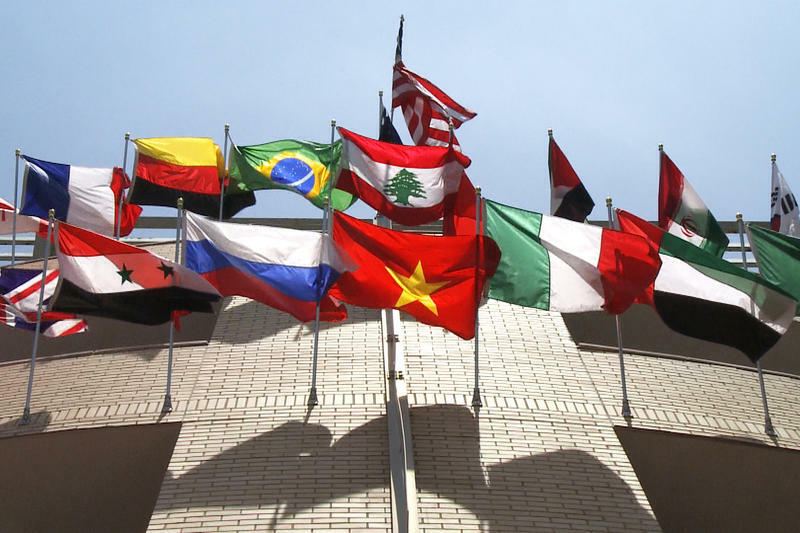 The IU system’s eight campuses will continue to accept qualified international students from the seven countries where travel is currently suspended. 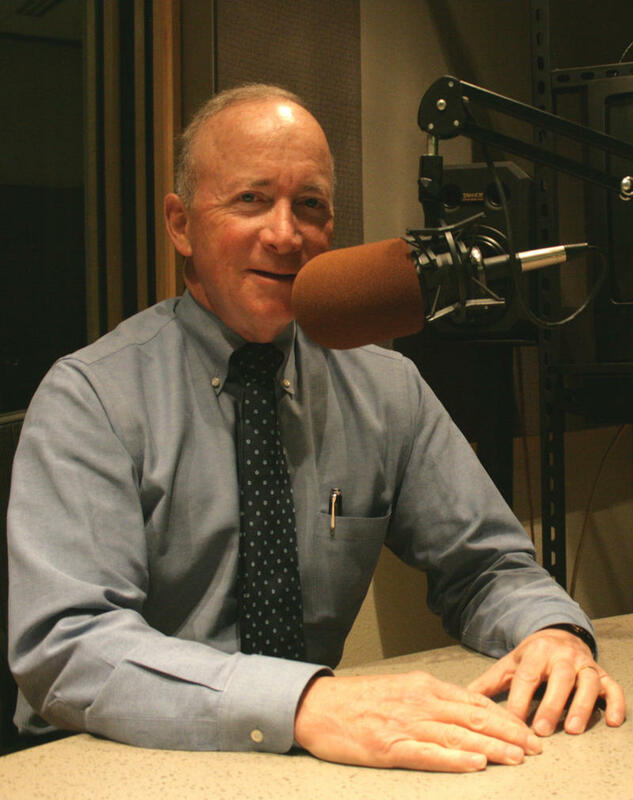 Monthly Conversation With Mitch Daniels: Whom Does Purdue Teach And Why? Like many other places around the country, Purdue played host to protests in the wake of the 2016 presidential election. These were peaceful demonstrations which ended with supporters of Hillary Clinton and Donald Trump shaking hands after airing their feelings. Charter schools have been one of the most divisive education issues of the last decade in Indiana education circles. 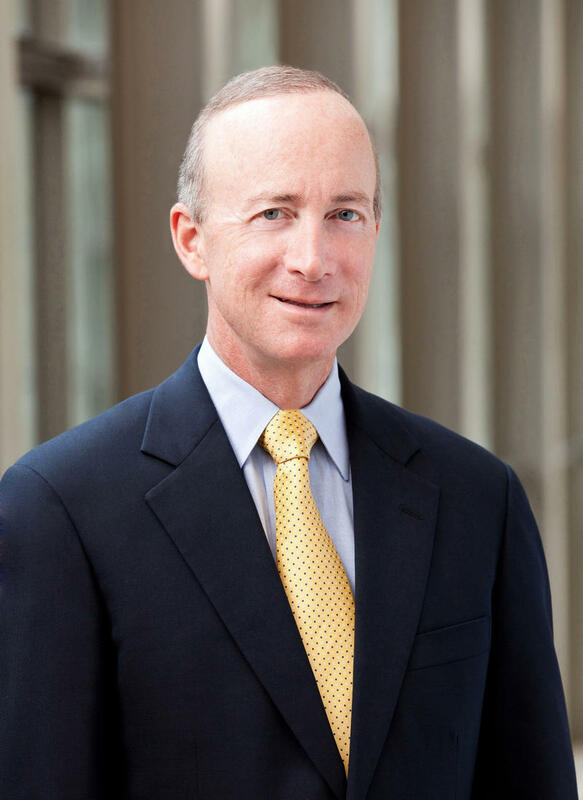 But on today’s monthly conversation with Purdue president Mitch Daniels, he calls criticism of them “rubbish” as he explains why the school needs one to recruit more black students. As Purdue has recruited more international and out-of-state students to balance out its tuition freezes, imbalances in the student body have emerged. Some of them are attendance-based – there are a lot of Asian students and few African-Americans.